Health & Beauty Review Plus a Giveaway: Viva Labs Krill Oil & Sea-Monkeys! Home » Disclosure » Health & Beauty Review Plus a Giveaway: Viva Labs Krill Oil & Sea-Monkeys! Viva Labs, formerly Everest Nutrition, is offering my readers a giveaway of a one month supply of Krill Oil, a value of $29.95, plus, I’m adding The Amazing Live Sea-Monkeys! Why am I talking about Krill Oil when this is a travel blog? Well, krill oil a terrific source of Omega 3s which is the primary reason I typically add a fish oil supplement to my daily diet. Why? You can’t control your genes (your jeans, yes). I’ve inherited the high cholesterol that runs in my family and since I can’t use statins I need to manage it with exercise, nutrition and supplements which is why I incorporate fish oil along with red yeast rice and niacin into my diet. Studies have concluded Omega 3 contributes to heart health and lowering cholesterol. Krill are small shrimp-like crustaceans found in open seas around the world. Viva Labs’s Krill Oilis extracted from Krill living deep within the waters surrounding the Antarctic. Research indicates krill oil can promote heart and joint health, lower cholesterol, and improve moods and ease pain during menstruation and PMS. As you can see from the photo below, the Viva Labs Krill Oil capsule is red because it contains astaxanthin which is a red pigment found in sea life as krill, shrimp, lobster, crab and other seafood sources. Here’s a little trivia, astaxanthin provides flamingos with their pink color. When humans ingest it, we don’t turn pink but the astaxanthin is an antioxidant which can help rid the body of free radicals that contribute to various diseases and illnesses. Krill oil’s Omega 3 structure is linked together in a different form compared to fish oil. The essential fatty acids in fish oil are made up in triglyceride form, whereas krill oil is linked together in phospholipid form – the same structure as the fat cells in the human body! This makes absorption of Omega 3s faster and easier. When I was approached to test Viva Labs Krill Oil, I consulted with my healthcare professional to make sure it was okay to switch out my fish oil for krill oil for a month. She was all for it and said I can make it a permanent switch. 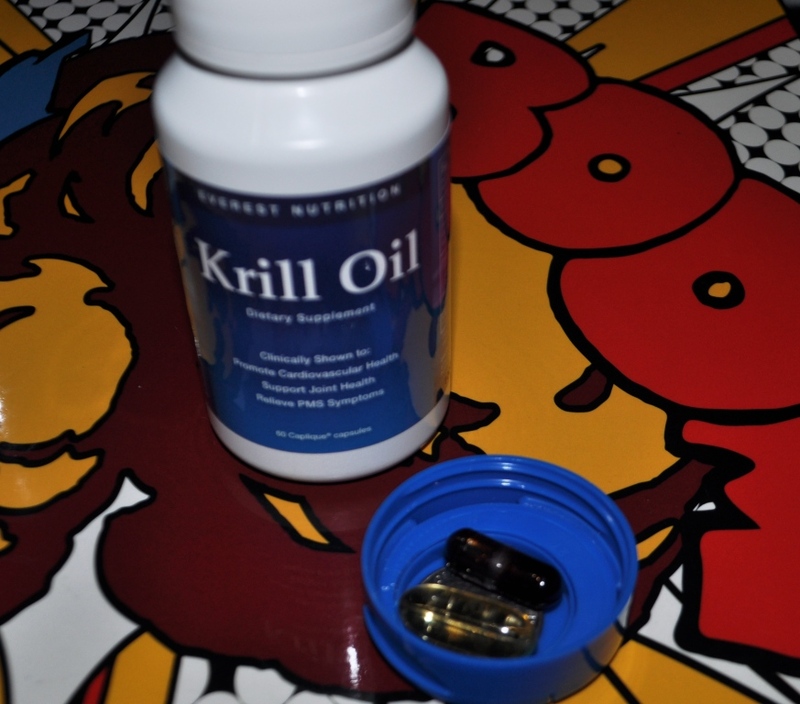 Remember, I’m not a physician or healthcare professional and am sharing my personal experience with using this krill oil. For a month I took two capsules of Everest Nutrition Krill Oil (now Viva Labs) each morning with breakfast and most other supplements. What I noticed was it didn’t make my face feel as oily as when I take fish oil capsules. When I take fish oil I usually burp a fishy flavor about an hour or so afterward. I didn’t get that with the krill oil. 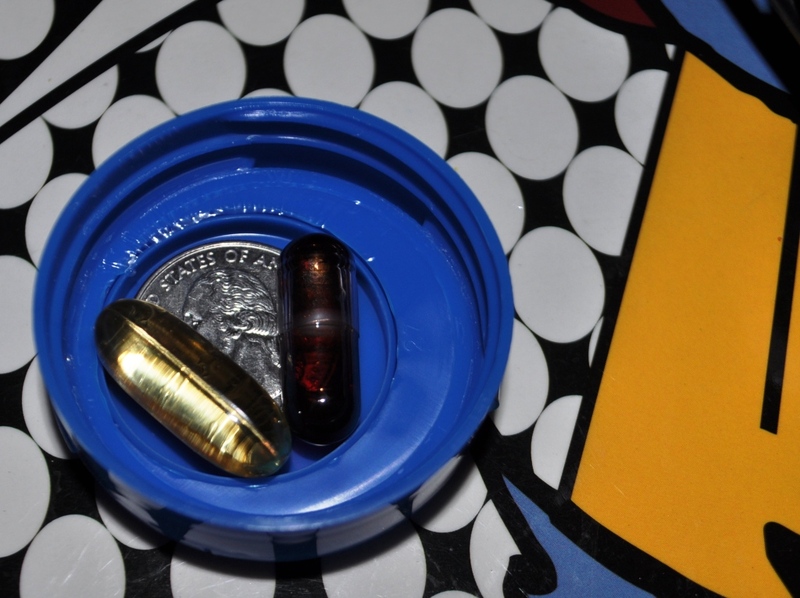 The Krill Oil capsule is also a little smaller than the fish oil capsule I usually take. Read more about the benefits of krill oil by visiting the company’s website. Side Effects of Krill Oil? I’ve checked webMD about side effects and advises it’s safe for most adults when used appropriately for a short amount of time, which they state is up to three months. The site also advises krill oil may cause side effects similar to fish oil such as bad breath, fishy taste, heartburn, loose stools, nausea and upset stomach. Women pregnant and breast-feeding should consult with their healthcare provider before using the product. And what about people with seafood allergies? webMD states there is no reliable information showing people with seafood allergies will have an allergic reaction to krill oil and advises those with seafood allergies should avoid using it or use it with caution. Read additional side effects on the webMD site. Ready to give it a try yourself? Thanks to Viva Labs, I’m giving away a one month supply. 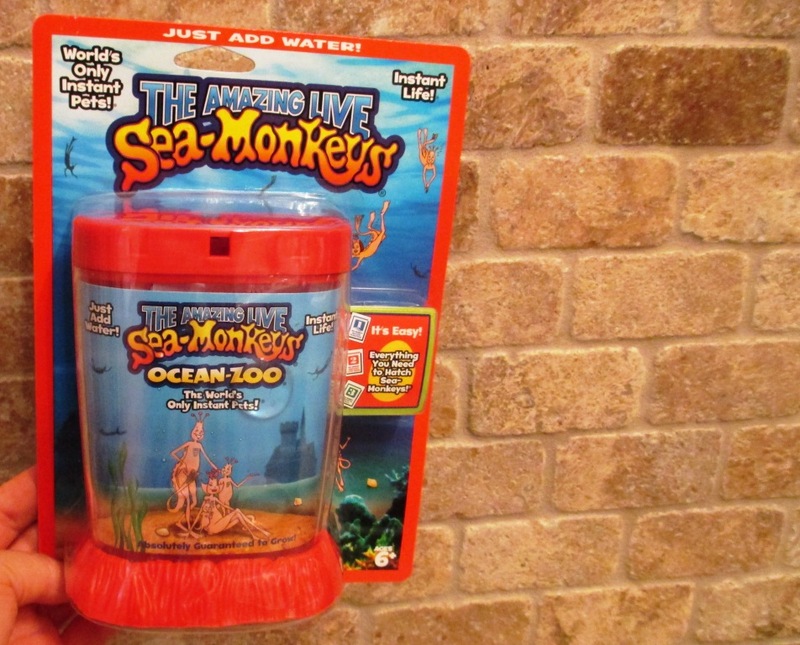 PLUS, the winner will receive The Amazing Live Sea Monkey’s Ocean Zoo ! Why am I tossing in the Sea-Monkeys? Because when I was a kid, I remember sitting in the dentist’s or doctor’s offices reading Highlights magazine and seeing ads at the back promoting Sea-Monkeys, the instant pets. I thought it would be pretty nifty having a castle with a little royal family living on my dresser. Rather than pet Sea-Monkeys, my parents gave us goats, and cats, dogs and rabbits. 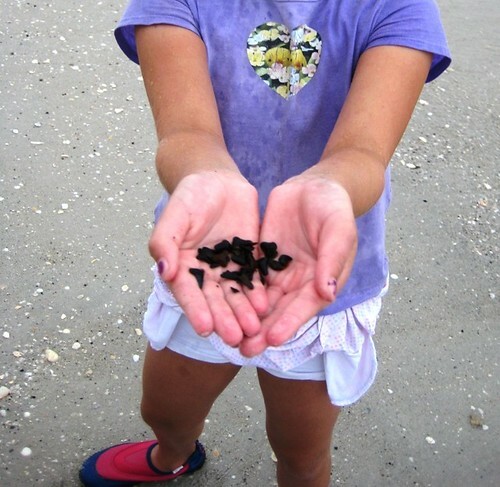 I’m still fascinated with the little critters and want to share it with one lucky reader. But again, why Sea-Monkeys? Oh, I just thought it would be fun! To enter this giveaway, just leave a blog comment letting me know what name you would give to a Sea-Monkey. Be sure to include your email address in the comment form (not the body of the comment). Entry period is 11 p.m. ET July 9, 2014 through 11 p.m. ET July 20, 2014. All entries will be verified. In the event the winner has not left a blog comment another winner will be selected. Giveaway is open to U.S. residents age 18 and older. One entry per household and void where prohibited. Odds of winning depend on total number of entries. Winner will be chosen using random.org. The winner must claim their prize within 48 hours of email notification, otherwise a new winner will be chosen. One winner will receive a one month supply of Everest Nutrition Krill Oil plus The Amazing Live Sea-Monkeys, total value of $34.95. If chosen as the winner, you agree to consult with your healthcare provider before using the product. 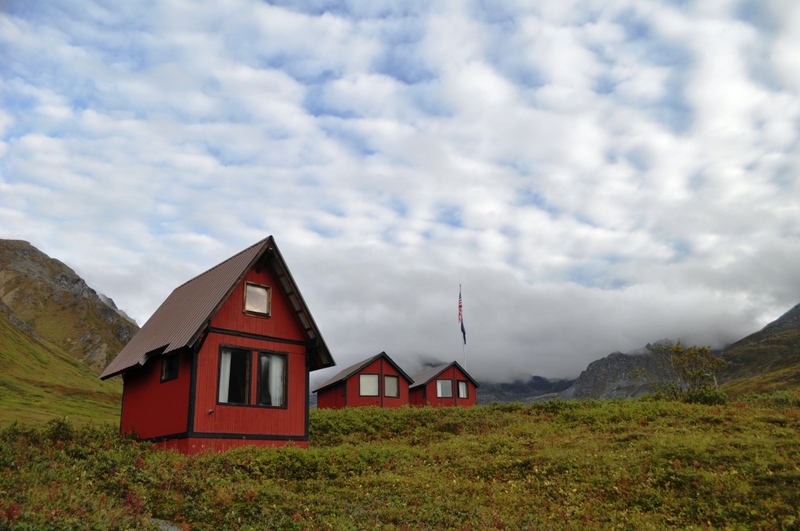 SoloTravelGirl.com is not liable or responsible for the delivery of or shipping of, condition of prize upon receipt or satisfaction with any of the prizes donated by outside sponsors. Value of this giveaway is $34.95 however it cannot be exchanged for cash. The winner’s name can be obtained by emailing jenniferAhuber@gmail.com after July 30, 2014. Disclosure: I received a complimentary bottle of the product in order to try and another bottle to give away in exchange for my honest opinion and a review of my experience. 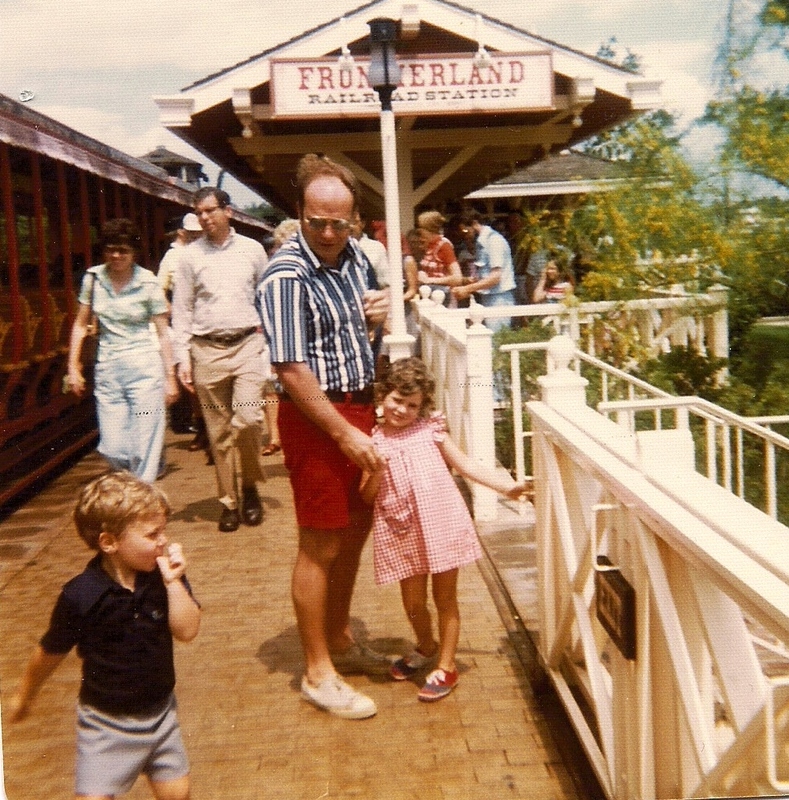 I did not receive any other compensation or incentive. Individual results or experiences may vary. 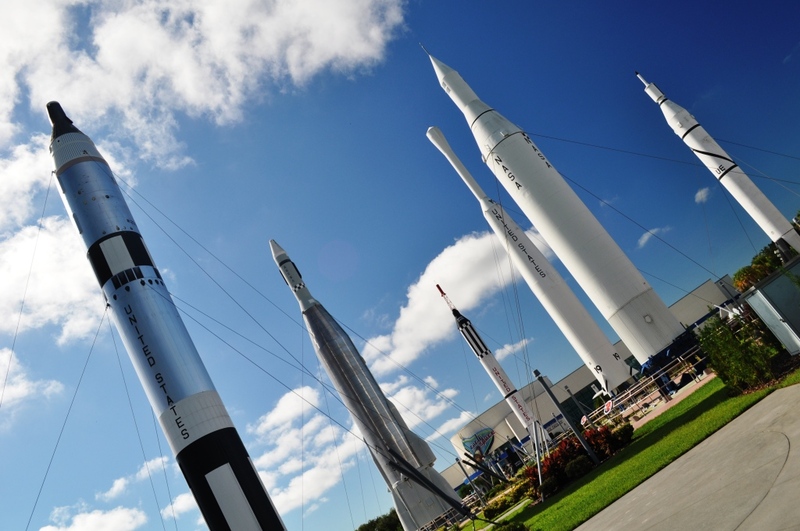 You may obtain more detailed information from the company’s website. The Sea-Monkeys were not provided to me and I’m not responsible for whatever mischief the Sea-Monkeys get into.